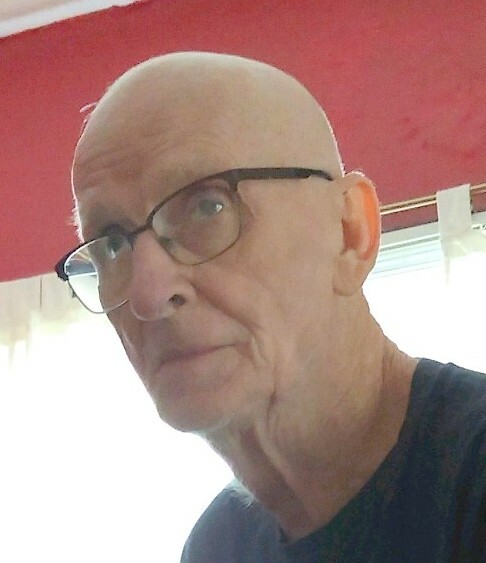 Donnie R. King, age 70, of Fletcher, OH passed away at 4:33 a.m. in his residence. Born on December 22, 1948 in Bath County, KY, Donnie was a son of the late Earl F. and Hester M. (Harris) King. He married Cindy J. Webb on September 15, 1984 and she survives. Together they raised two children who also survive: Shannon (Daniel) Buchert of Casstown, OH and Brandon (Jacob) Lowe-King of Troy, OH. He was a loving grandpa to granddaughter, Cheyenne Buchert. Donnie is also survived by two brothers: Dannie (Jessie) King of Springfield, OH, Rick (Brenda) King of DeGraff, OH; a sister: Linda (Cecil) Swafford of Wellston, OH; and a stepsister: Joyce Hill of Perry, FL. In addition to his parents Donnie was preceded in death by a brother, Lannie King, a sister Lou Wanda Mahan, two stepbrothers, Clarence Thomas, Jr., and Robert Thomas, and three step-sisters, Nancy Wood, Jeanie Darland, and Cennie Klopfer. Donnie retired in 2010 from Heritage Cooperative in Fletcher, Ohio. Memorial funeral services will be held on Monday, March 25, 2019 at 7:00 p.m. in the Suber-Shively Funeral Home, 201 W. Main Street with Rev. Bonita Ritchie of the Tipp City United Methodist Church presiding. There will be visitation two hours prior to the memorial service on Monday beginning at 5:00 p.m. Condolences to the family may be sent to www.shivelyfuneralhomes.com.